Five years from developing the IMPA ACT state-of-the-art management system for Responsible Supply Chain Management, IMPA makes its support for the UN Global Compact’s principles official. It wasn’t long ago that IMPA decided to put together an initiative meant to help ship owners, operators and suppliers align their business practice with the UN Guiding Principles for Business and Human Rights and the ten principles of the UN Global Compact. Through the project, IMPA wanted to promote excellence in the industry and contribute to a better future for everyone. 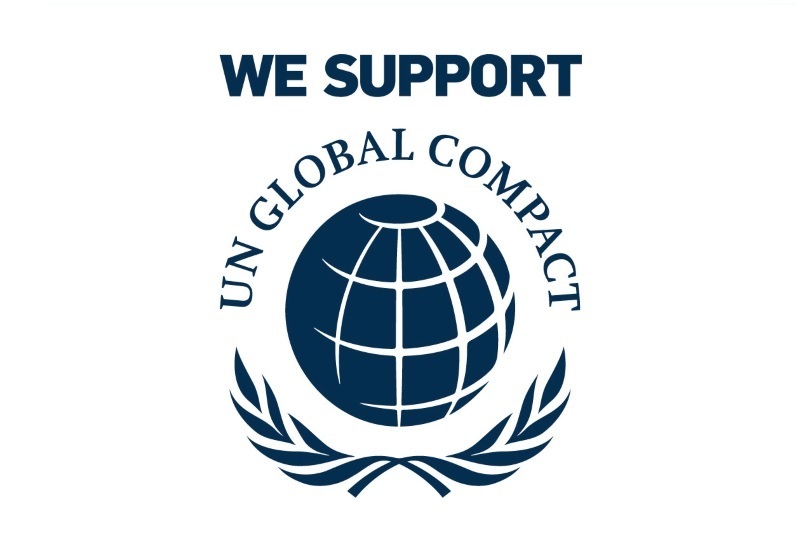 We have been promoting UN’s Global Compact principles through our work on IMPA ACT for a while now and we are pleased that we now have an open and official partnership with this wonderful initiative. It will pave the way to sharing knowledge with our UNGC Local Network and we are confident that, as a result, our CSR initiative for the global marine procurement industry will grow stronger.